According to a new note from KGI Securities, the demand for the Apple Watch has been lower than expected, causing the company to cut its estimated shipments in half. Previously, the firm estimated the annual shipments to be around 20-30 million units, but the latest numbers are under 15 million units. Shortly after the launch of the wearable device, the shipments of the Apple Watch shifted to June for most models. Previous reports suggest that Apple was having production issues with Taptic Engine which is inside the wearable device. The note from KGI suggests the production should improve later this month, but it was mostly the demand which led the firm to cut back on the numbers. There’s no substantial improvement in the shipping estimates for most models at the moment. KGI note further reveals that 80 percent of the orders are for the larger 42mm version of the watch. 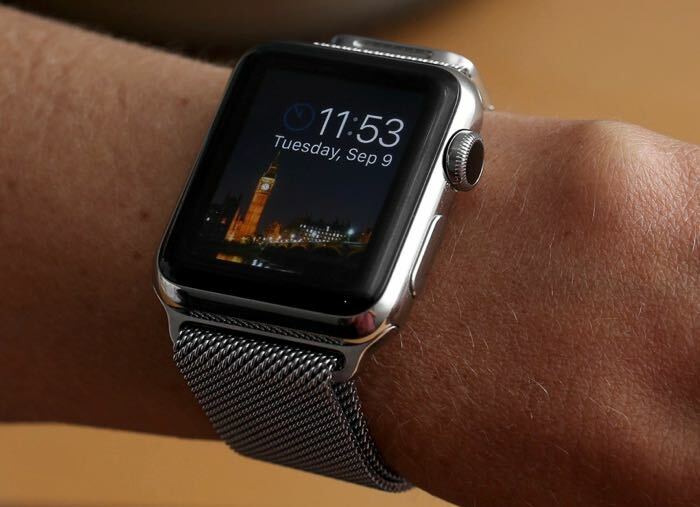 Apple is yet to shed any light on the number of smartwatches sold. We’ll update you as soon as we get to hear anything more about the official shipment figures.